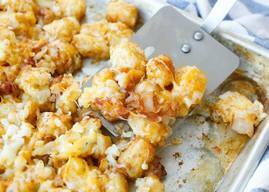 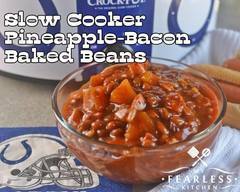 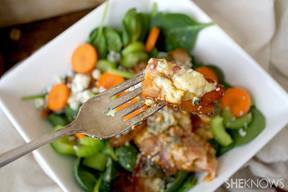 Blog Posts tagged "hot sauce"
Cheesy Bacon Chicken & Rice Skillet! 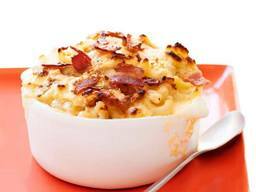 Cheddar Bacon Mac & Cheese! 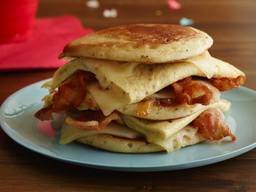 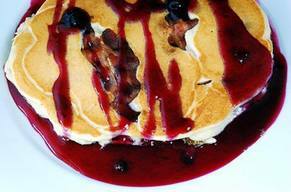 Bacon Egg Cheese & Pancake Sandwich! 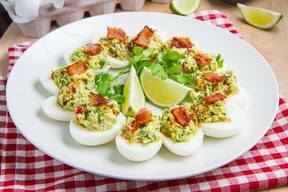 Bacon Buffalo Blue Cheese Guacamole! 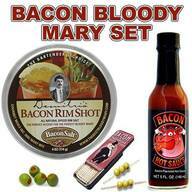 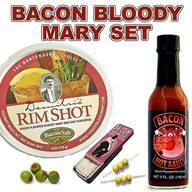 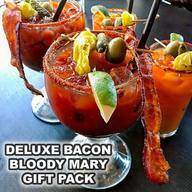 Bacon Makes Bloody Marys Better! 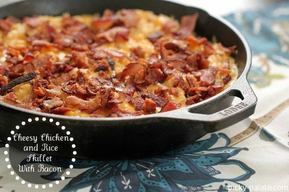 Cheesy Chicken & Rice Skillet Dinner W/ Bacon! 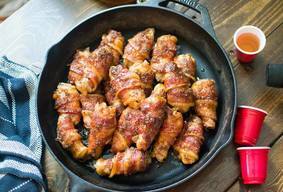 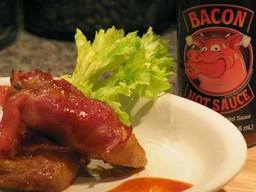 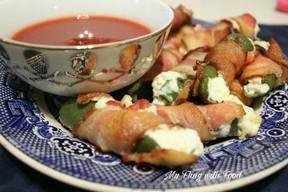 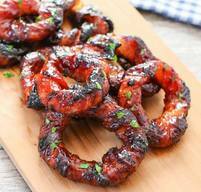 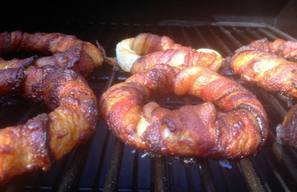 Sriracha Bacon Wrapped Onion Rings! 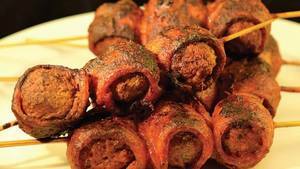 Grilled Bbq Bacon Meatloaf Sandwich! 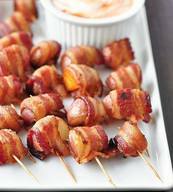 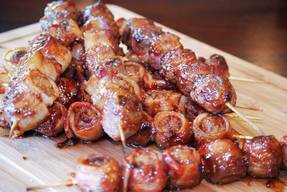 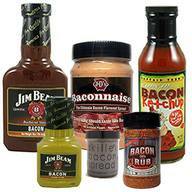 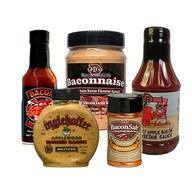 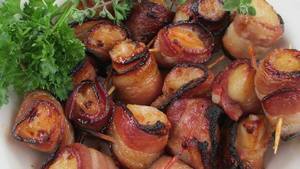 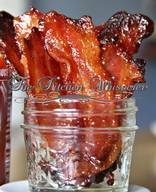 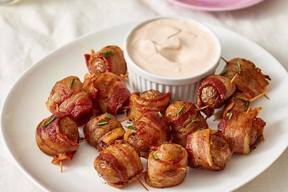 Save $5.00 Off Our Bacon Bbq Pack! 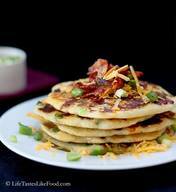 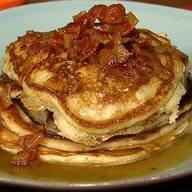 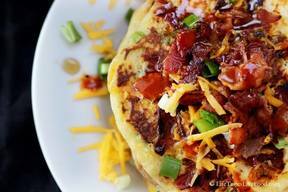 Savory Bacon, Cheddar & Green Onion Pancakes!